They had their romantic country inspired wedding at the oh-so charming Baxter Barn. 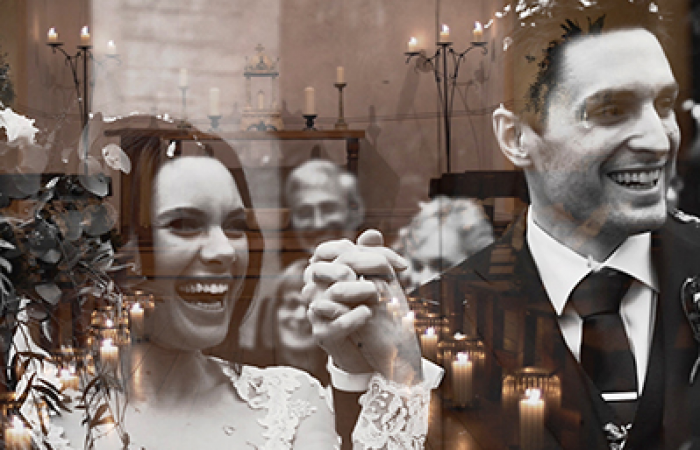 This venue is one of our favourite places to shoot at ! Surrounded by their friends & family, they had a beautiful outdoor ceremony filled with loads of laughter and even a couple of tears! After their ceremony, we made the most of the glorious sunlight and made our way around the amazing estate. 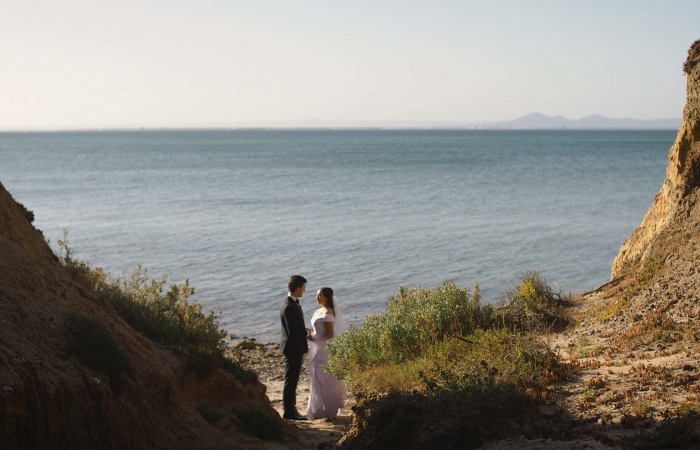 Their relaxed and easy attitudes made it easy for us to capture some breathtaking footage. We then made our way inside Baxter Barn and where everyone danced the night away! It was such a privilege to be a part of their day and an absolute pleasure to produce a wedding video for them that they can now share with their friends and family for many years to come! 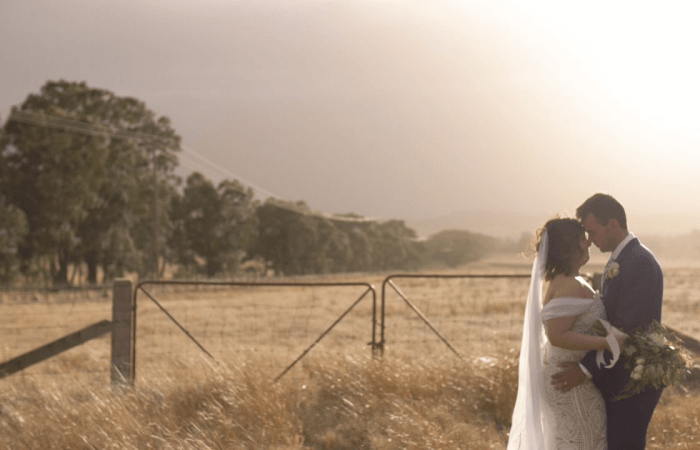 Rustic, Charming wedding at Wagga Wagga! @2018 Videoboutique. All rights reserved.